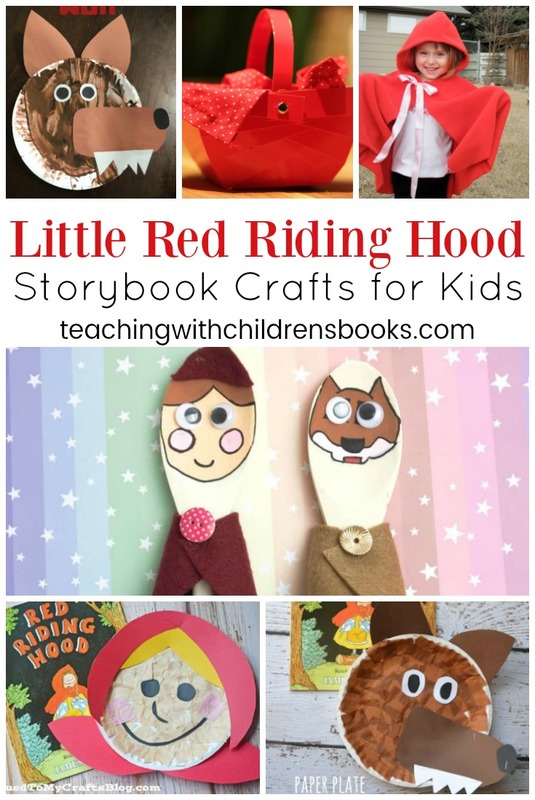 If your children love the story of Red Riding Hood, they are going to love bringing the story to life with these adorable Little Red Riding Hood crafts! 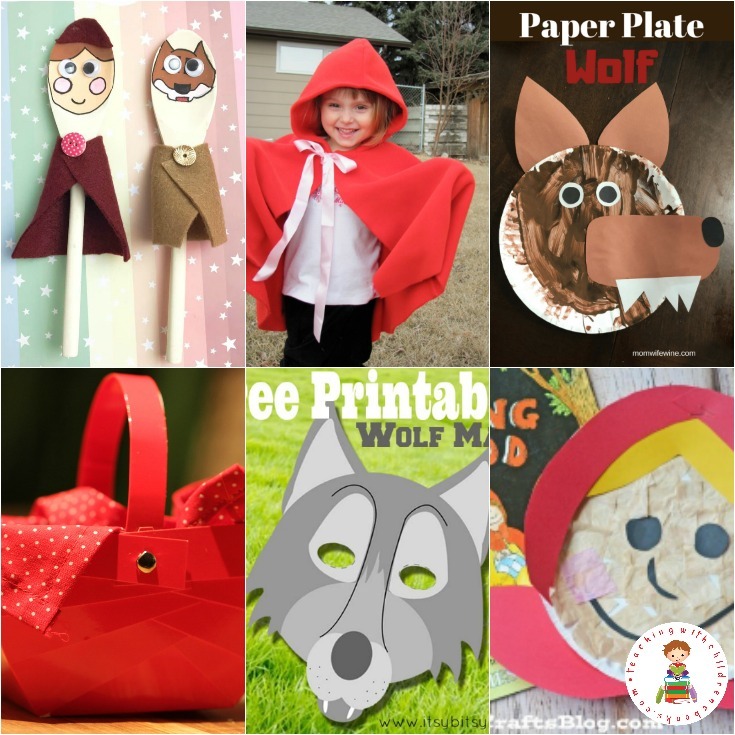 From paper plate crafts to printable woven basket templates, your kids will love these crafts that focus on Red Riding Hood, the wolf, and the story cast as a whole. Make a hood, assemble a basket, or make story props. Choose one or choose them all. 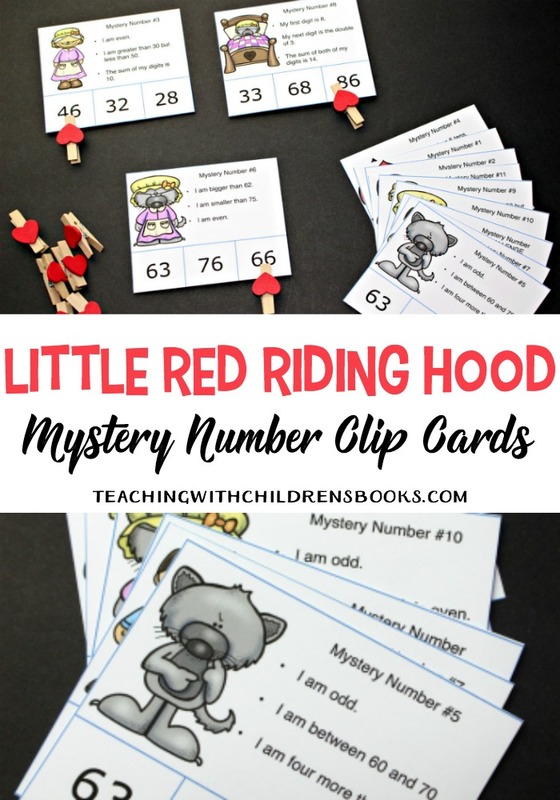 You can’t go wrong with any of these Little Red Riding Hood activities. 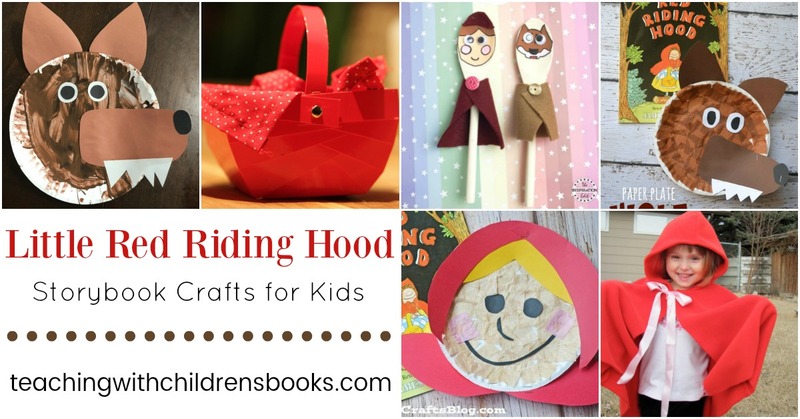 These crafts can be used with a variety of age groups. 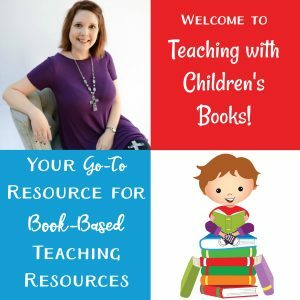 There are ideas for kids in preschool as well as lower elementary students. Choose what best fits your group, and start crafting! I’ve broken the list into sections to make it easier to navigate. While it’s a relatively small list today, I’ll be back to add more ideas as I come across them. Be sure to pin this page so you can come back and check for updates later. This little cardboard basket is the easiest one to put together. Use it as a story prop or as a little snack basket for your next read-aloud. When completing these crafts and activities at home, I find that the following resources are very helpful to have on hand. 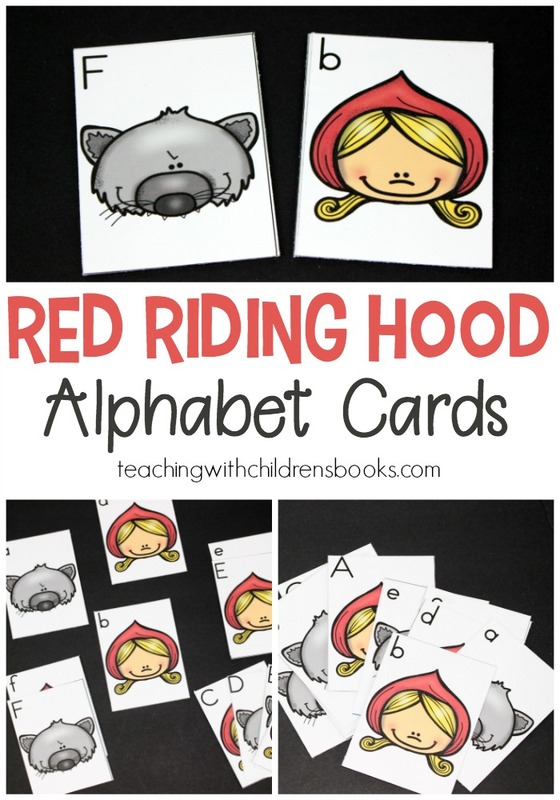 This set includes three versions of a Little Red Riding Hood mini book. Colorful images paired with a shortened version of the story make this perfect for early readers. 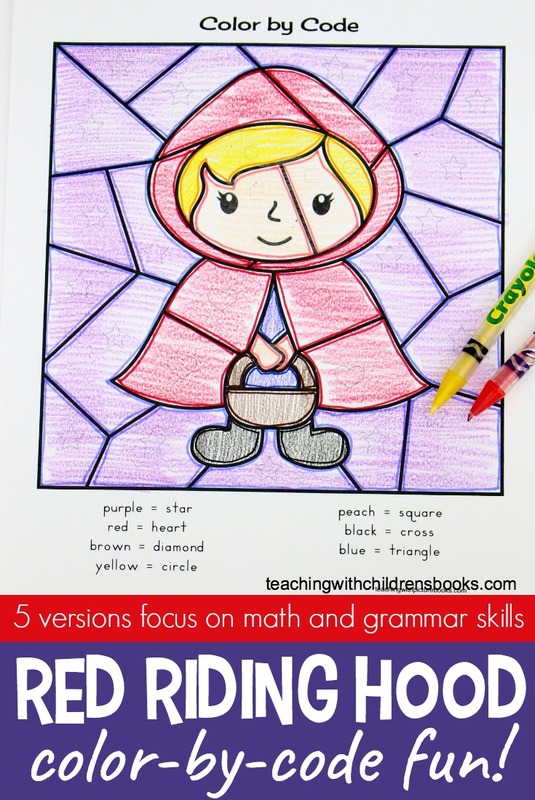 Petite Rouge Riding Hood gives a clever Cajun twist to the classic story of Little Red Riding Hood. Have fun digging into the book with this book companion!